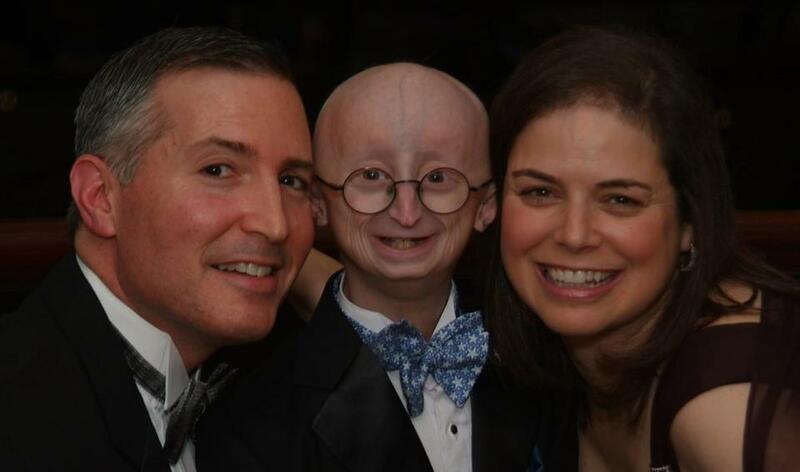 Sam Berns with his parents, Scott Berns and Leslie Gordon. Patriots owner Robert Kraft issued a statement Saturday on the passing of Sam Berns, a 17-year-old from Foxborough who had the rare aging disease progeria. Berns was to have been an honorary Patriots captain at Saturday’s Patriots-Colts game at Gillette Stadium. Berns’ story was documented by HBO in “Life According to Sam.” Progeria is a fatal genetic condition that causes the appearance of advanced aging, including hair loss and lack of growth.